Hearing your developing musician play a song you recognise, or a piece of beautiful music ranks as one of the most joyous occasions in parenting. My child, a musician! To get there, though, takes practice. So, how do you get your child to keep putting the effort in, week after week, without nagging, threatening, or making anybody cry? Well, there are five big ideas at the heart of it. Leaving a child’s practice to last minute, making it a leftover that has to be crammed in with everything else that is going on, or 15 minutes before you have the leave for their next lesson, doesn’t work. We all know that, right? When it comes to younger children, weave practice into their everyday routine, just like you do with snacks and bathing. Pick a time when they’ll be most motivated. Surprisingly, first thing in the morning is an excellent choice for this. Otherwise, good options include right after school and half an hour before dinner. For older children and teenagers, try to make their practice act as a sort of stress relief from the monotony of homework. Perhaps, after a few hours of study, they practice music for half an hour to refresh their mind. When it is practice time, make sure your child knows what to do with their time. Teenagers will often do what needs to be done (though, some may get distracted), but younger children need guidance. Your child’s teacher can help by breaking down lessons into specific tasks for them to work on at home. In fact, recent studies state that the best students will make just as many mistakes as others while learning music. The difference? Instead of trying to avoid mistakes, their goal was to develop the skills required to learn from them. 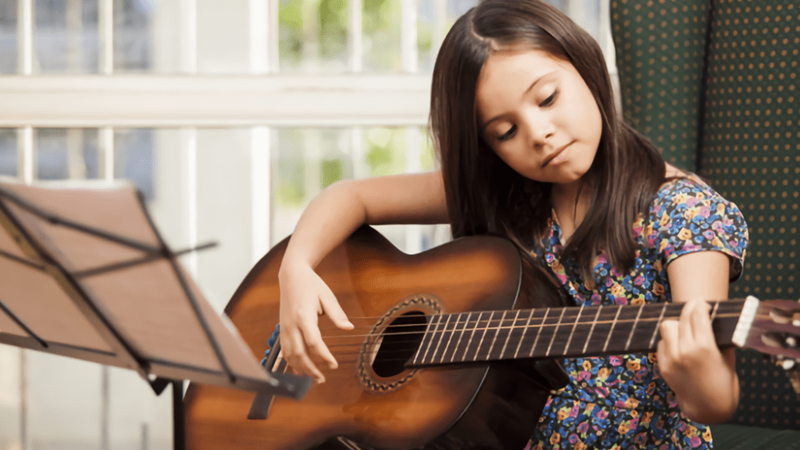 What child-development experts call the ‘growth mindset’ works in music too. Tell them that what they might think of as hard is simply unfamiliar. Attempting a piece of music many times over makes it more familiar. Encourage them to slow it down. One of the tactics used by the teachers of today is introducing students to repeat the parts they fail at over and over. Rather than stopping, they simply slow down while playing the tough parts until they can master them. Suggest that they play a difficult passage in two or three different ways. For example, if eight bars keep tripping your child up, have them break it into two-bar sections. Play the passage note by note, focusing on each part. By taking the music apart this way, the brain and body are better able to put it together. Who wouldn’t want to spend their time hanging out in their ‘practice nest’? That’s how Robert Ellement, a career guitar teacher, describes the ideal set up. 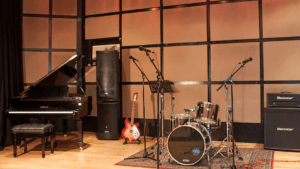 It’s a relaxed, welcoming, and organised place designed for practising. No TV, no phone, no pets, no younger siblings coming in and touching the instruments. Ideally, its ‘close to the action, but not in the action,’. Not a basement or a bedroom, but not the middle of the kitchen either. Keep the music, stands, pencil, and paper, as well as anything else your child might need in this spot. 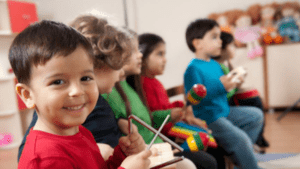 Children gain focus and a sense of space in their music zone. Additionally, small cosmetic personalisations will make the space feel like it’s their own. For all the benefits of no distractions, though, this process also allows children to break any monotony associated with practice by occasionally setting themselves up in different practice environments, such as outside on a nice day. Also, change up your involvement on occasion. If you’re hands-off with their practice, try sitting in. If you’re always in the room, supervising them, step out. Not that there’s anything wrong with you, of course. A bit more or a bit less of you might be exactly what your child needs. Do a ‘three tries policy’. Ask your child to play his or her piece, song, or excerpt three times: once terribly, once so-so, and once perfectly. While they’re laughing at their purposefully bad sound, they’ll be paying a great deal of mental attention to the details of tone, intonation, and rhythm. Some teachers frown at the idea of incentives because, ideally, a child should play out of joy or diligence. What’s important to remember, though, is that they’re only kids. Colby, a drum and singing teacher, asks his students to mark how many days they have practised in. When they hit 30 days, give them a small and inexpensive prize. It might seem like nothing to you, but it aids massively with their development. 5: Reinforce music outside of actual music lessons. 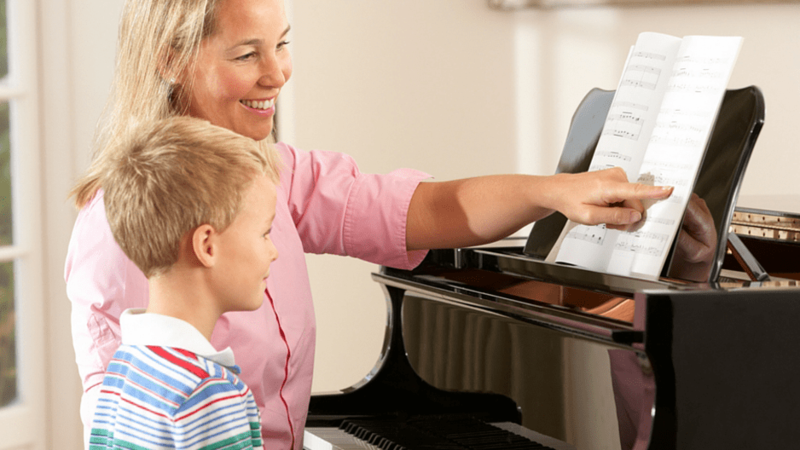 If your child is learning a song, try listening to the piece outside of practice. In the car on the way to school, for example. 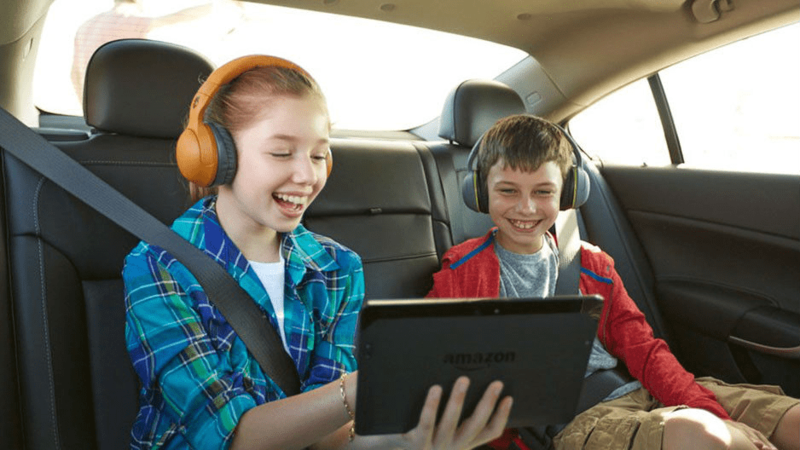 Listen to music with them. This goes for any music, not just the instrument or songs your child is learning. A concert in a recital hall, a free show in the park, a family-friendly club, or anywhere else live music can be heard. Hearing music live does three things, according to teachers. It exposes children to new sounds that they might like to learn. It is motivating to witness the effect of music on others. It reinforces the idea that music is one of life’s greatest pleasures, fusing the concept of practice with positivity. 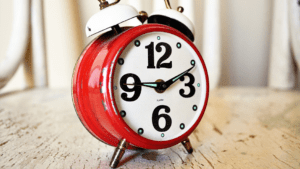 These minor changes in how practice time works around your house can make everybody much happier when that recital or concert rolls around. You’ll be there feeling proud (and much nicer, having nagged less), spectating as your increasingly accomplished musician will feel proud too. Both of you will see that hard work pays off, and your child will be motivated and invigorated when they hear the impressive sounds they can make all on their own.